Congratulations 3rd Place Super States Chess Champions! 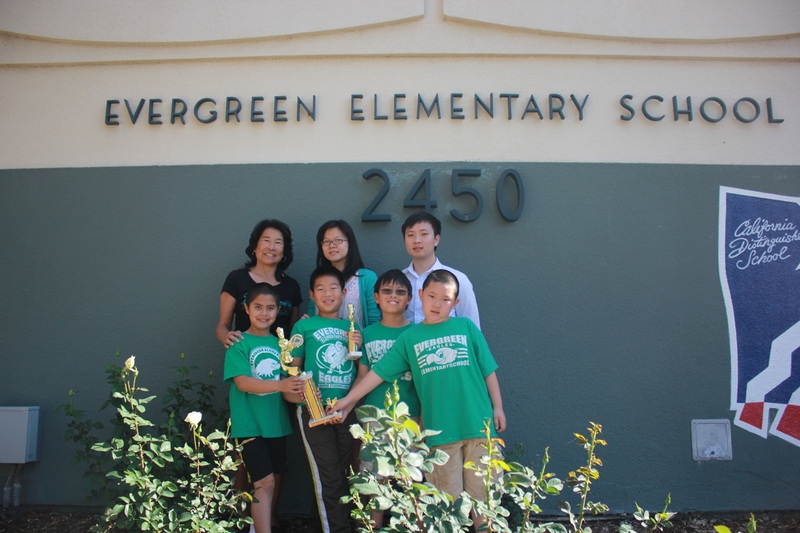 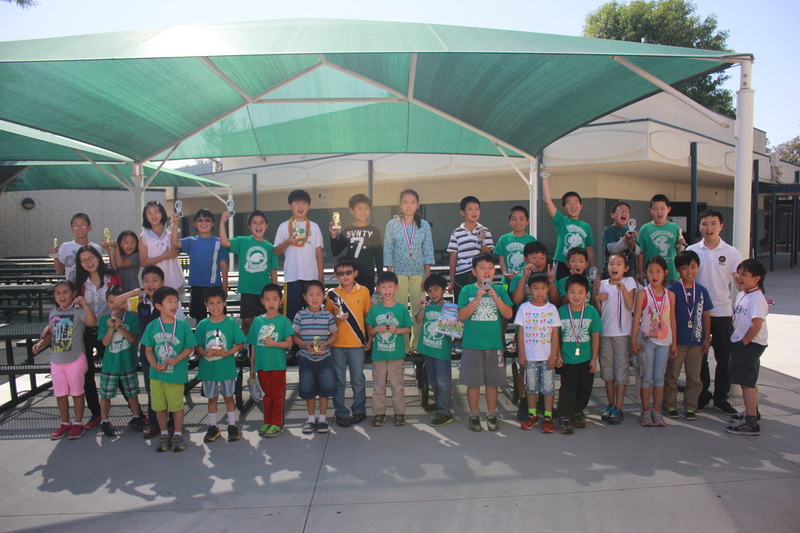 Congratulations to our Evergreen Chess Team, Maxie Xie, Owen Lin, Zachary Rosen and James Yang! They were awarded 3rd place at the Super States Chess Championship last week. 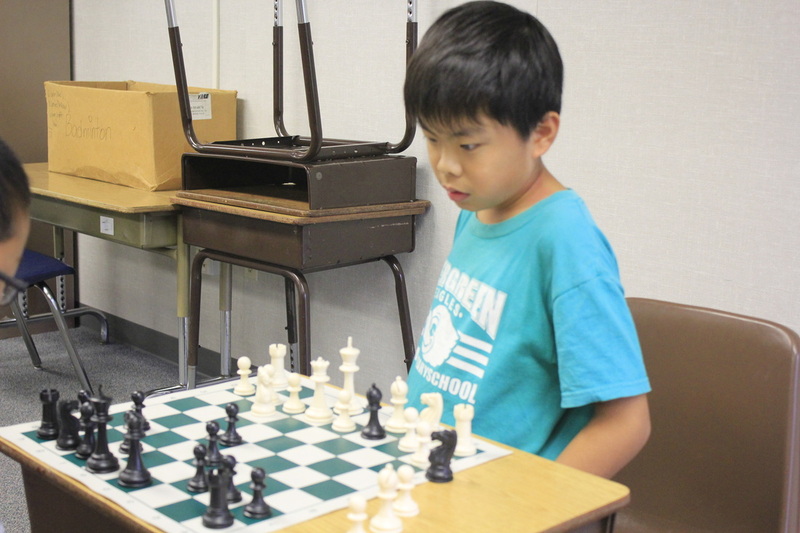 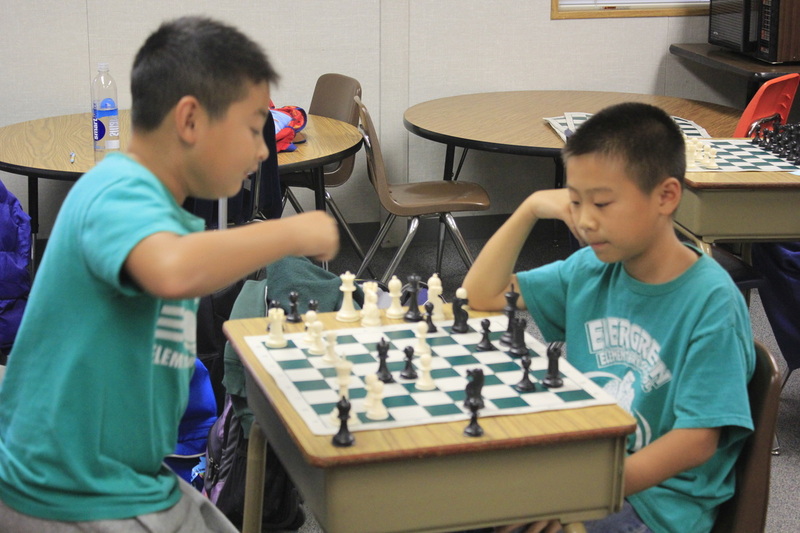 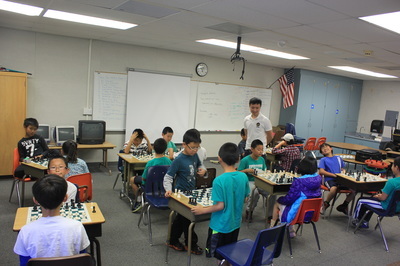 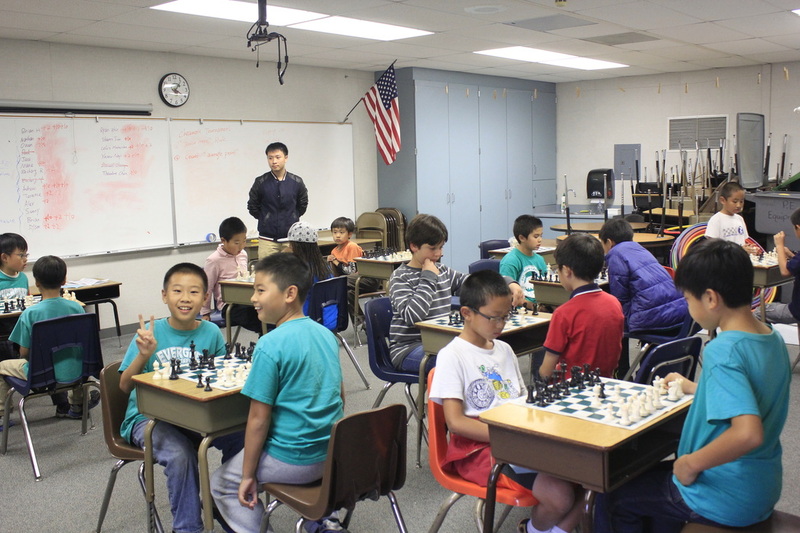 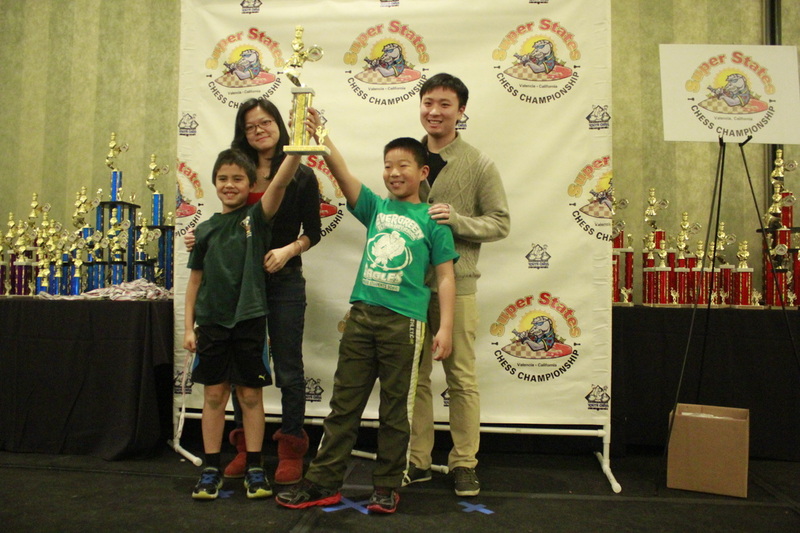 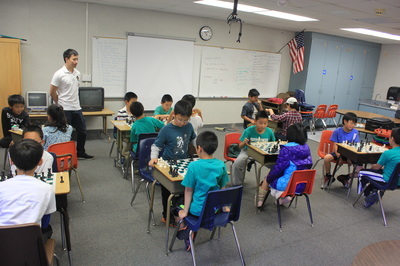 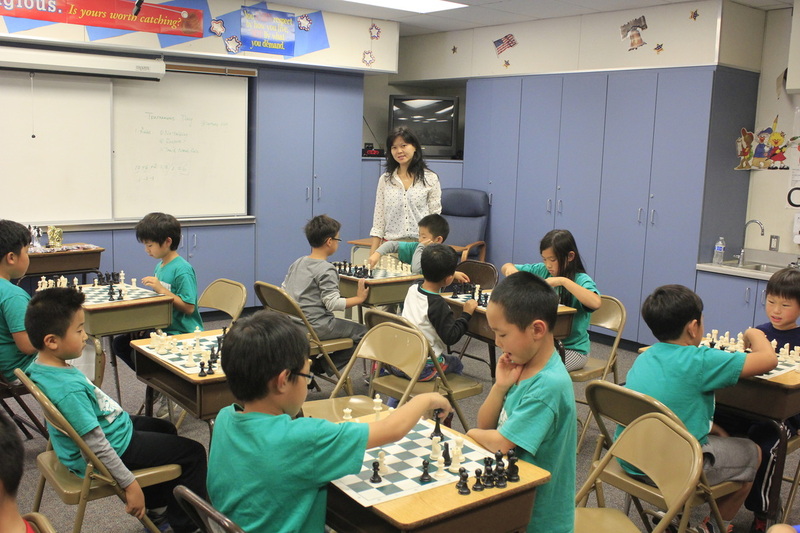 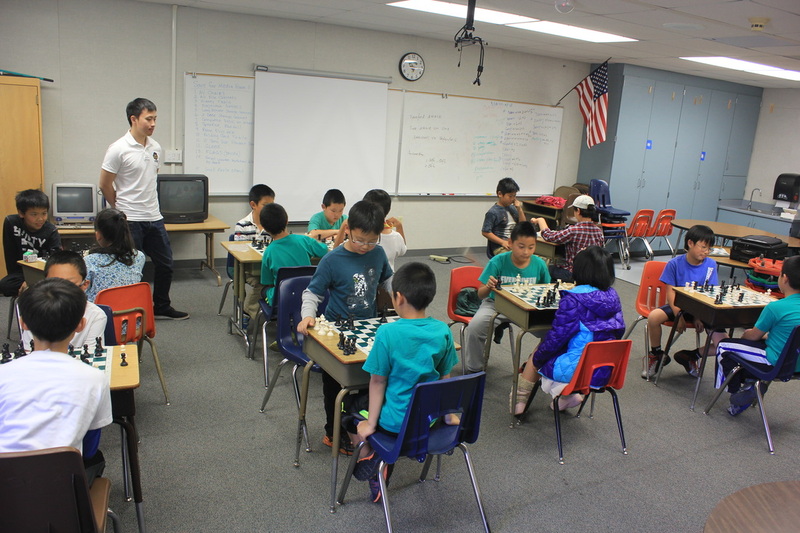 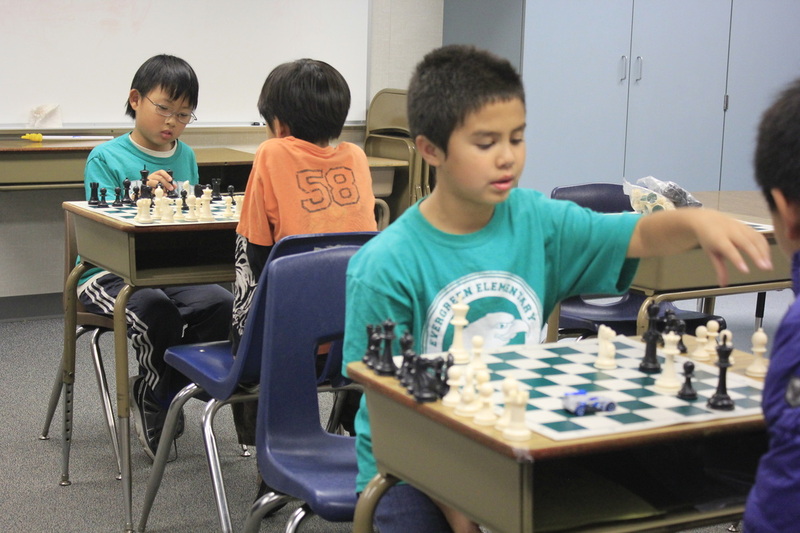 Super States is the most important scholastics chess tournament in Southern California. Over 600 students from 30 schools and 20 chess clubs participated in the tournament this year. 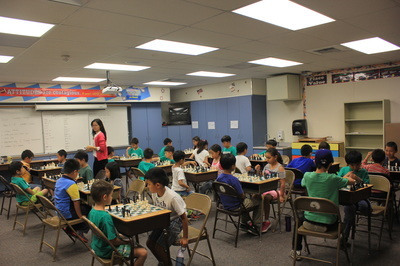 Participant ages were from 5 -17 years old. 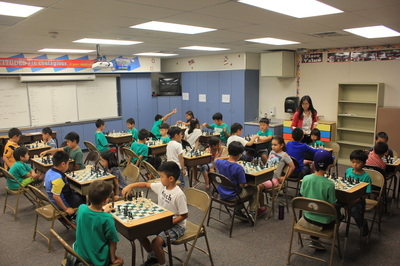 This was an incredible feat, as the other teams competing had more students to add to the team’s total score. If you are interested in chess, Kingsland Chess will be holding a summer chess camp at Evergreen from June 1 through June 5. 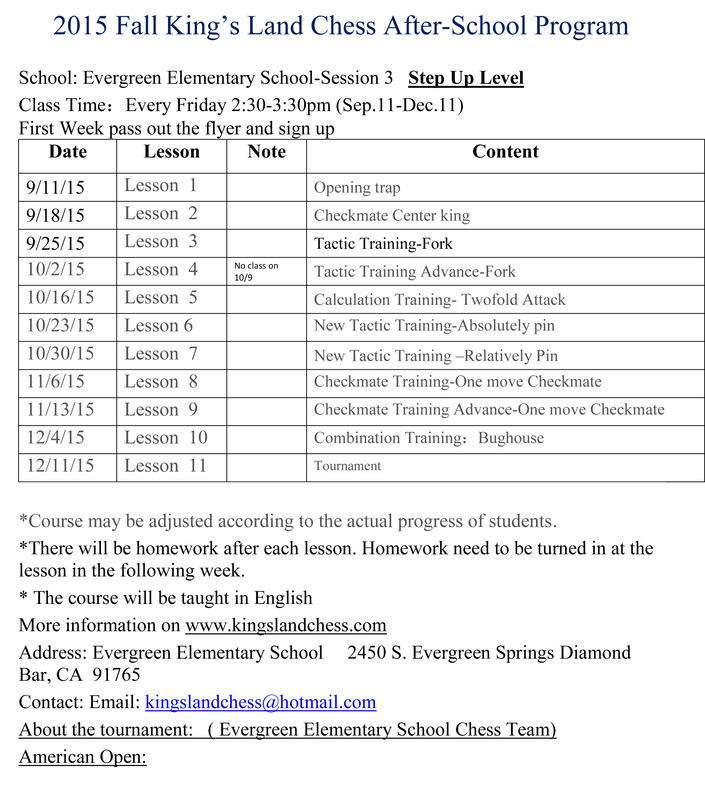 Information will be posted on our website and a flyer sent home.